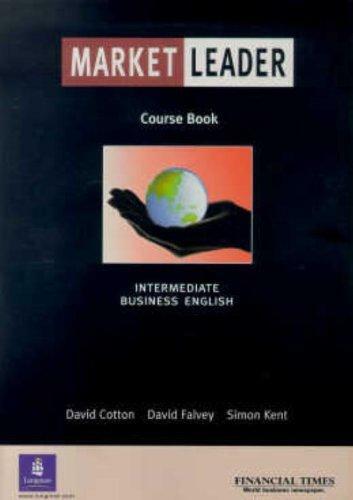 245 1 0 %a Market leader : %b intermediate business english : course book / %c David Cotton, David Falvey, Simon Kent. 260 %a Harlow : %b Pearson Education, %c cop. 2000. 300 %a 176 s. : %b fot. kolor., il. ; %c 28 cm.